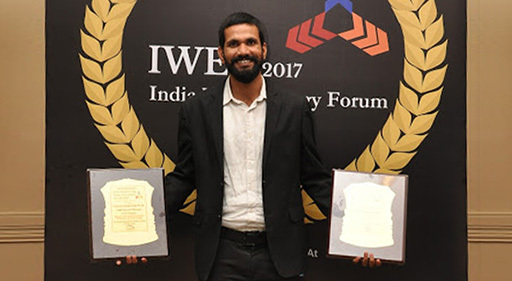 The India Wind Energy Forum (IWEF) 2017 has taken place in Chennai from October 11th to 12th, bringing together energy experts from across the globe with the aim to enhance technology, promote business and share knowledge. 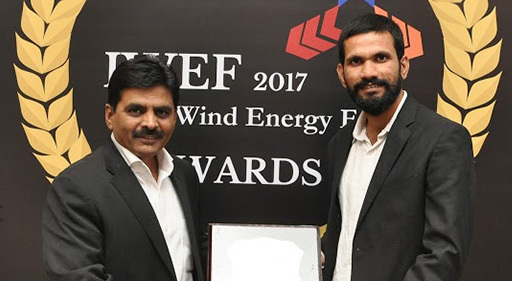 Focus of this year’s IWEF edition has been the various factors that will strength Country’s wind energy sector, making it one of the most favourable globally. Forum’s attendees have underlined the prominent role that government policy and renewable energy community have in supporting the future growth of the market. Thanks to their partnership and the innovative solutions offered, BaxEnergy and POWERCON are moving far ahead of the traditional way to perform power plants’ monitoring and management. They are standing tall in this competitive market by adopting an intelligent method to keep wind turbines running in the most efficient manner, enhancing productivity to newer heights. “The use of Big Data, IT & Analytics, with effective diagnostic techniques are the guiding beacons which dictate When, Where & What maintenance actions are required to be taken by the O&M team. The basic concept of Asset Management is totally revolutionized today. Even the erstwhile un-noticeable losses due to minor adjustment errors are identified & corrected, which give our clients the ultimate yield maximization edge. These awards are a recognition of the fact that we have moved miles ahead of the age-old practices in Asset Management”, proudly affirmed Col. Bharat Sharma, CTO at POWERCON. 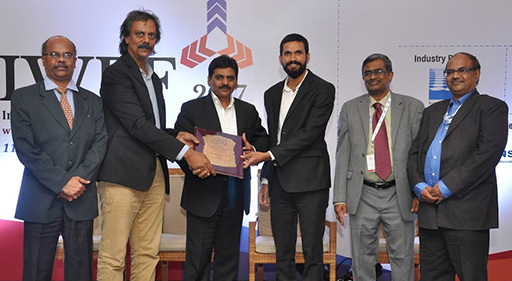 By combining their core competencies and long-lasting experiences, the partnership between BaxEnergy and POWERCON has proved to be a game-changer factor for the Indian industry, placing them on the pinnacles of this technology enabled field and aiming to reach new heights in the Indian market in the near future.